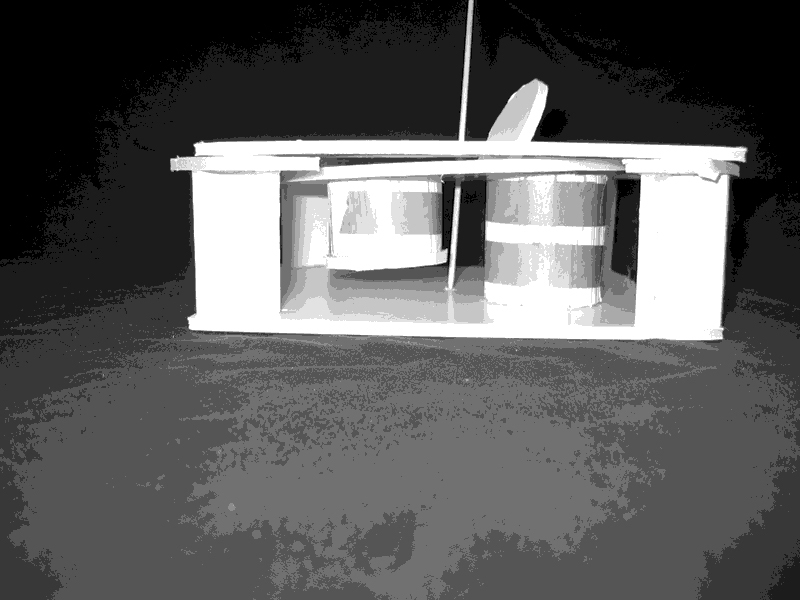 The Ping Pong Box was an early brief from my degree. 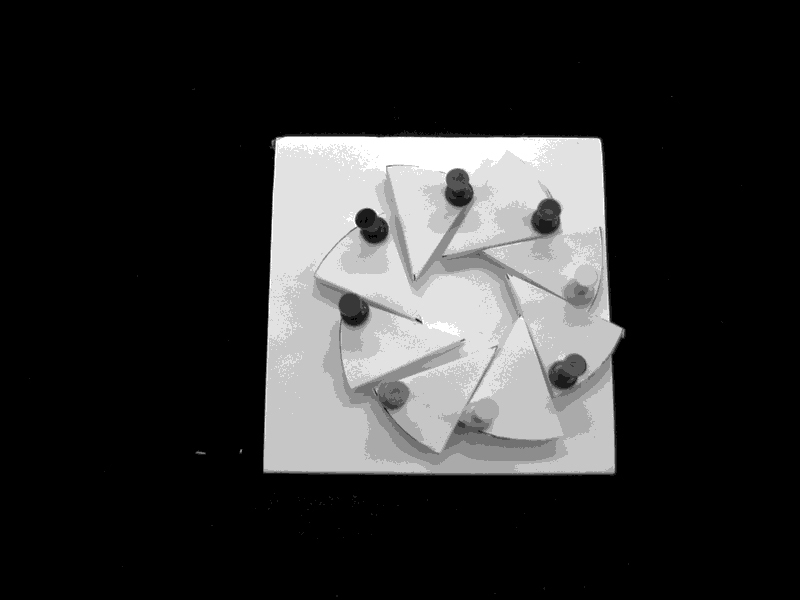 Ostensibly a very simple brief, it created many different responses from everyone involved. 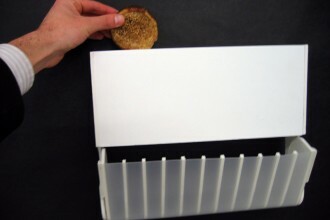 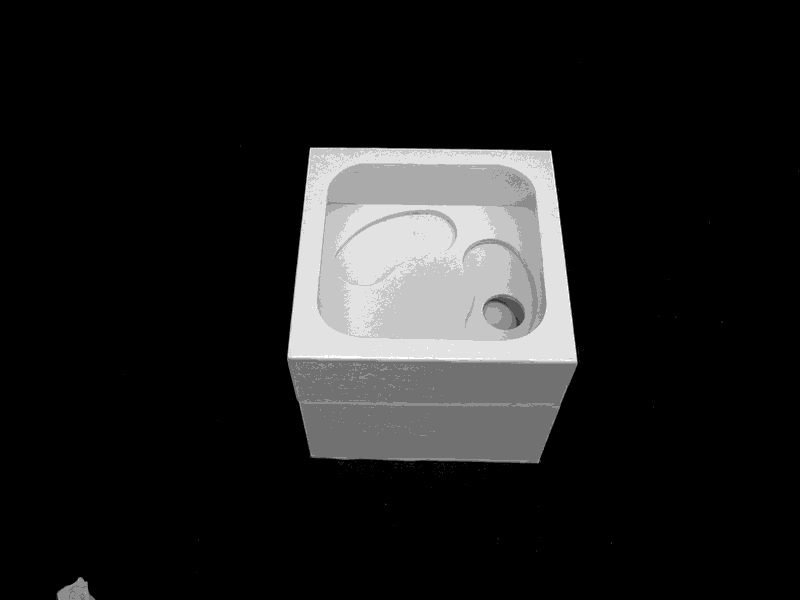 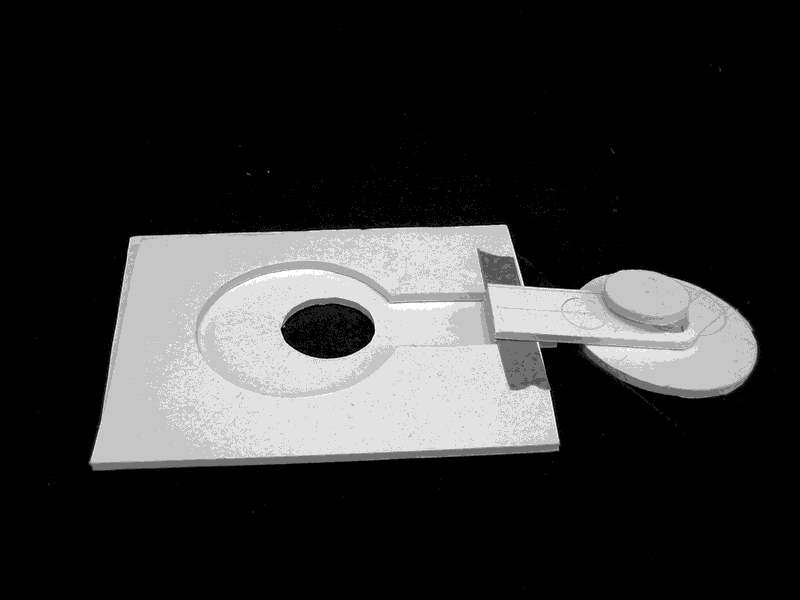 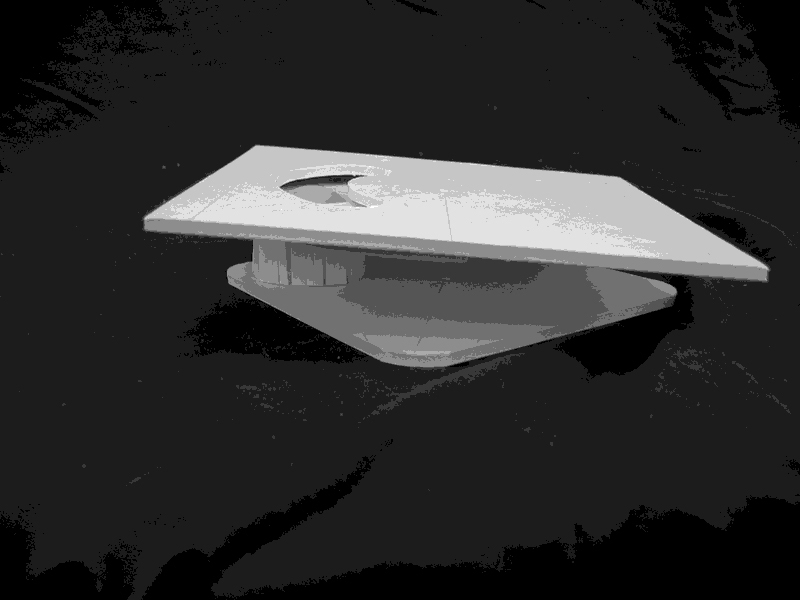 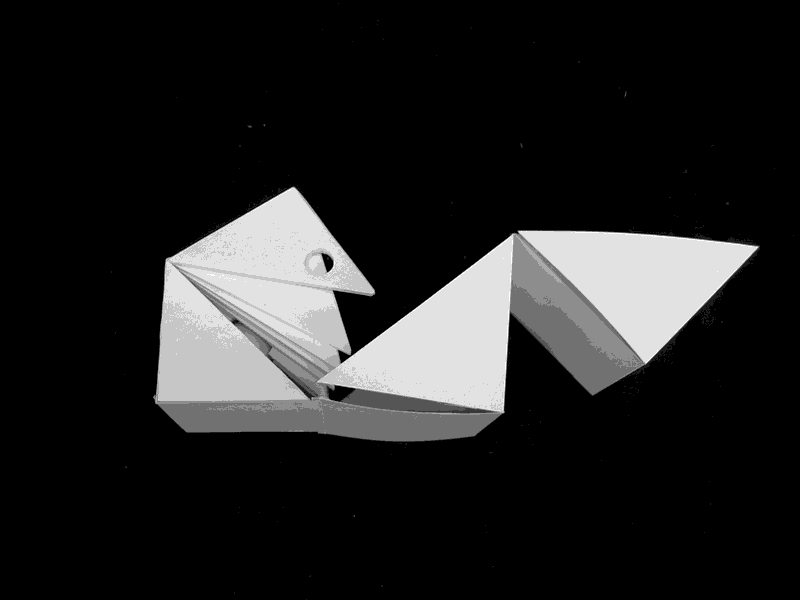 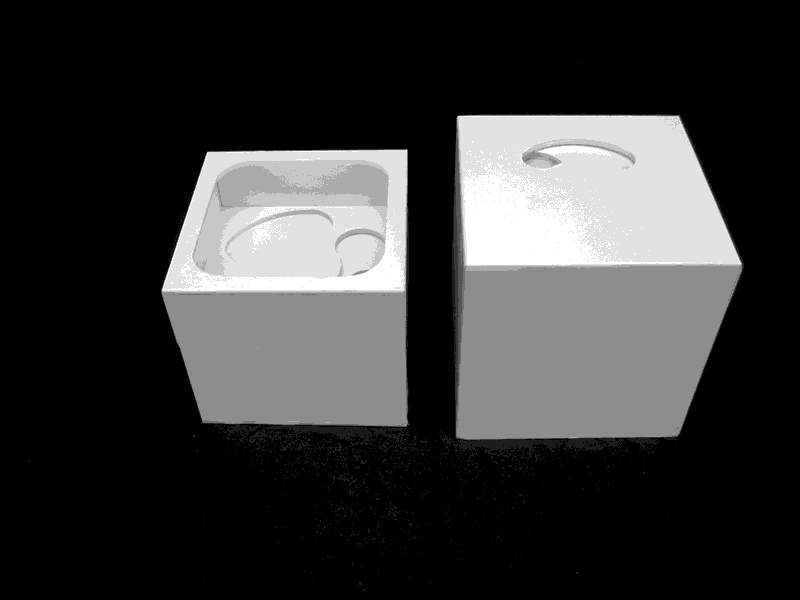 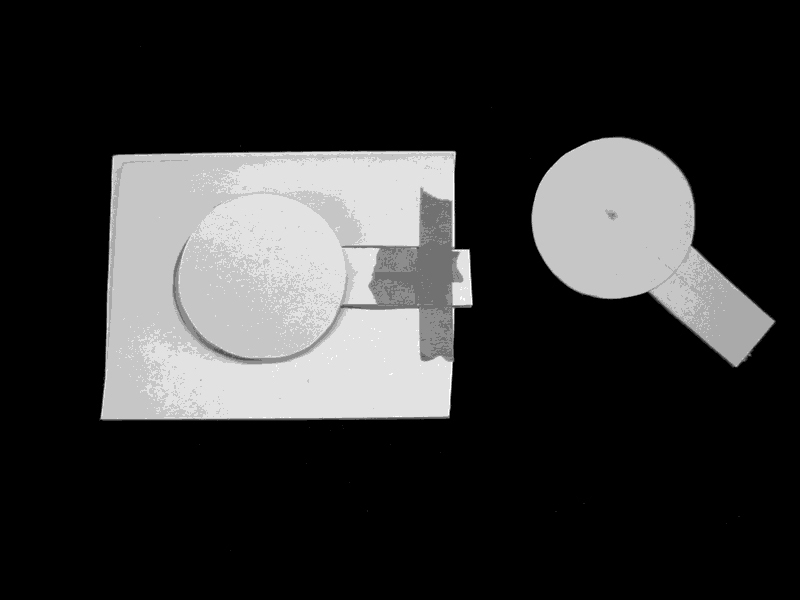 The brief stated that a ping pong ball must be produced from a white, foamcore, cube in an interesting way. 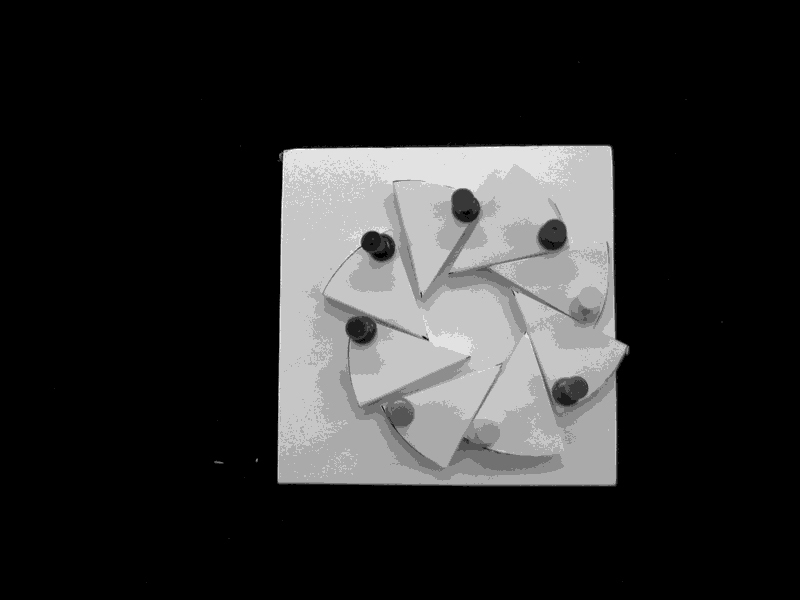 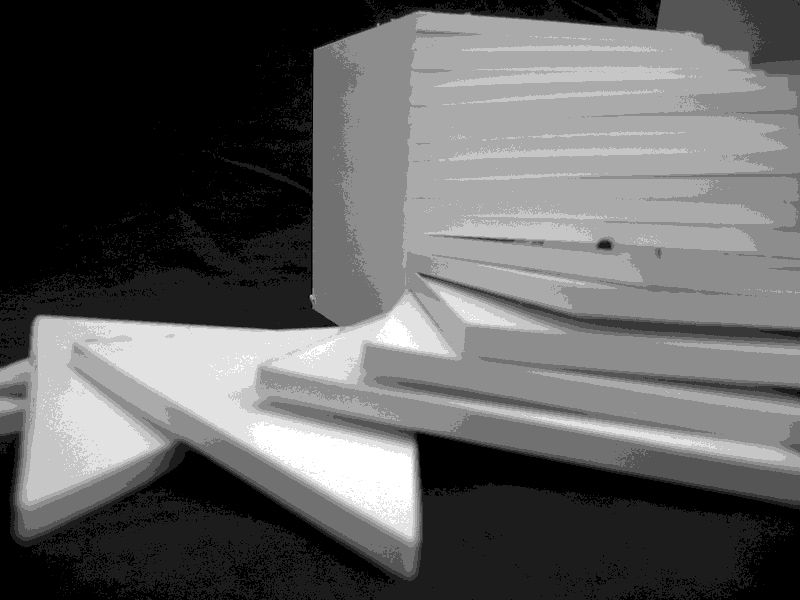 I made many models to test various methods and came up with three models that I rebuilt in high fidelity to present as finals. 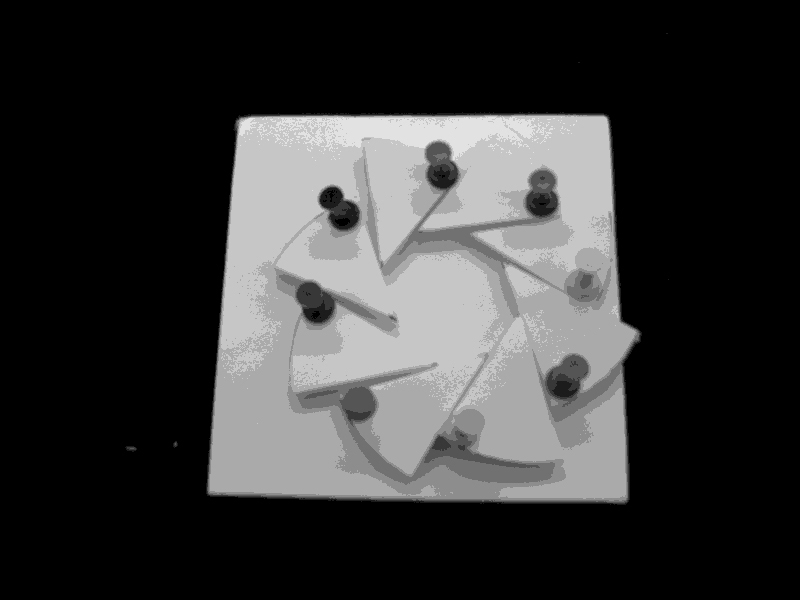 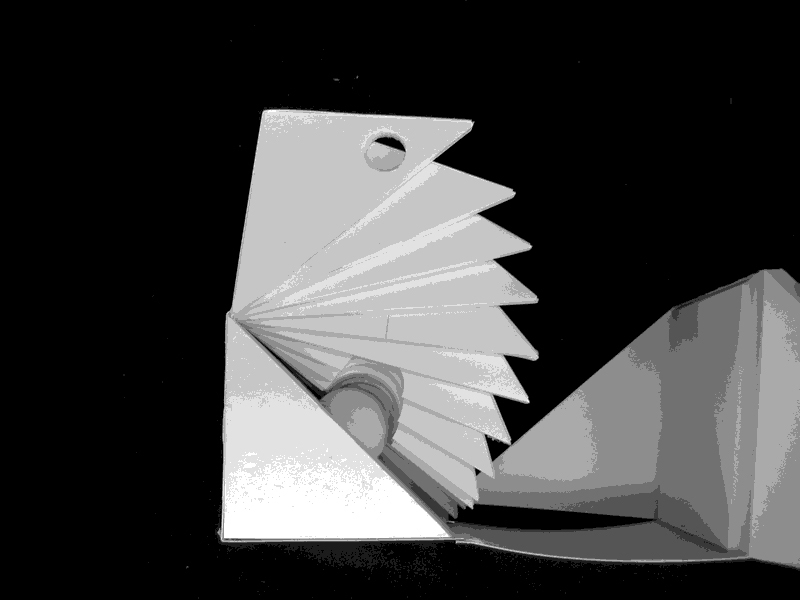 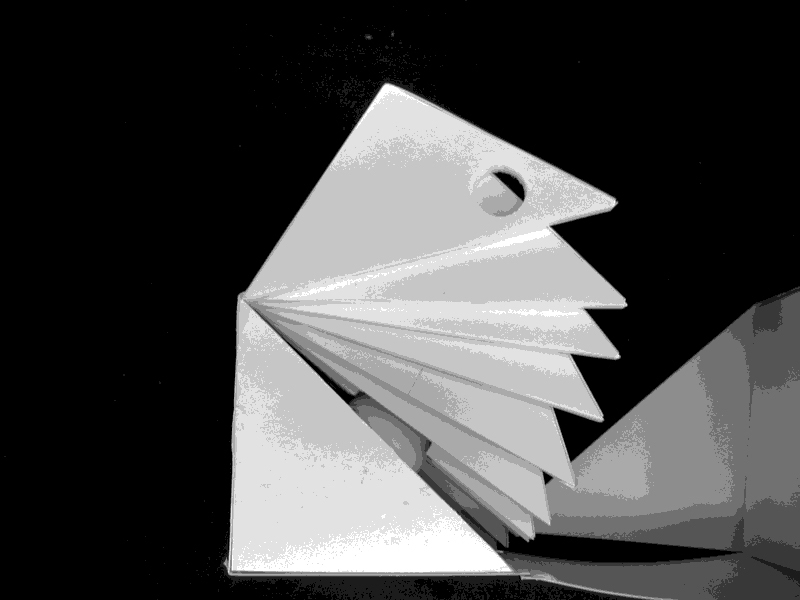 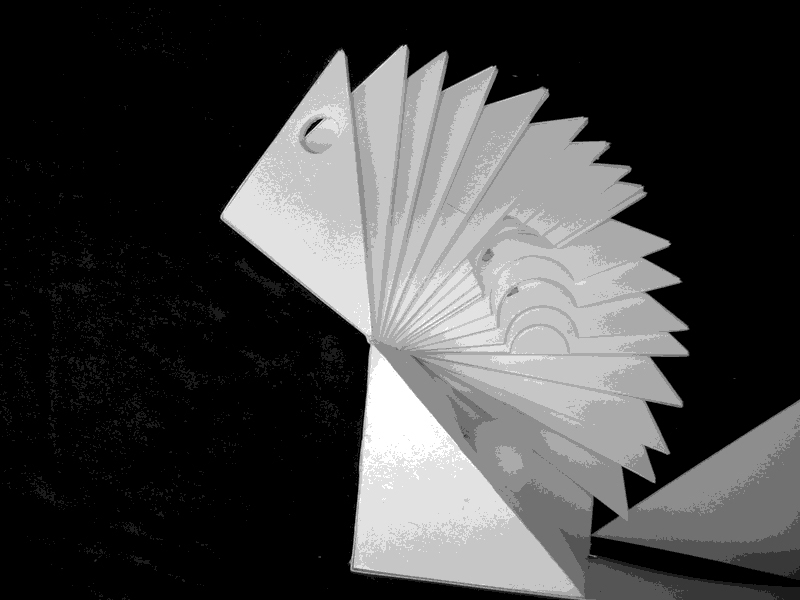 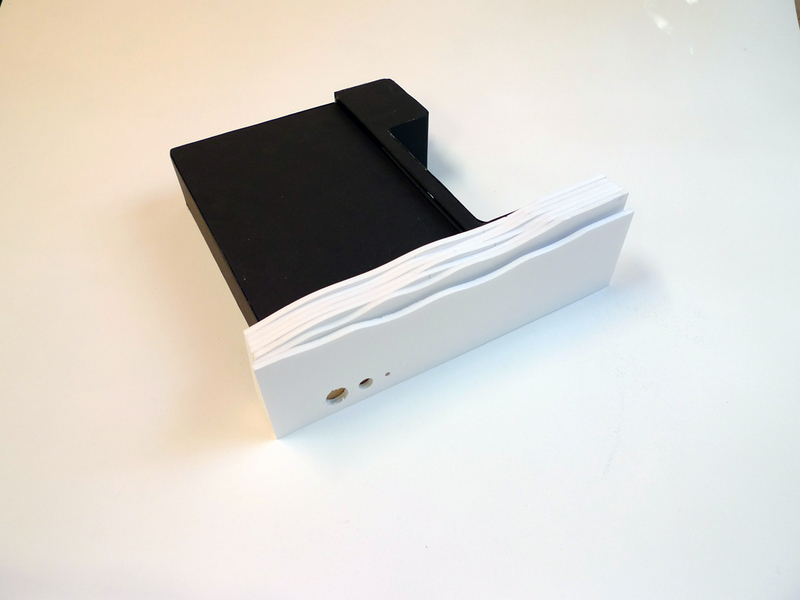 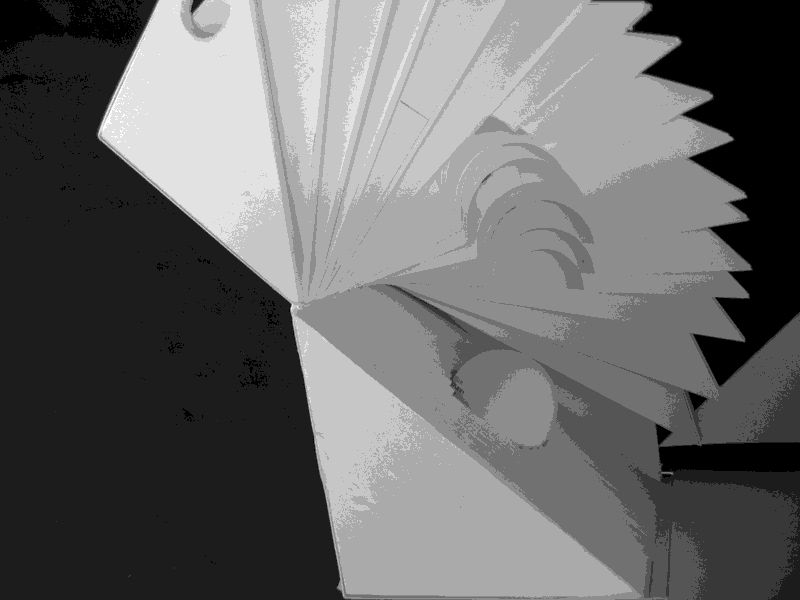 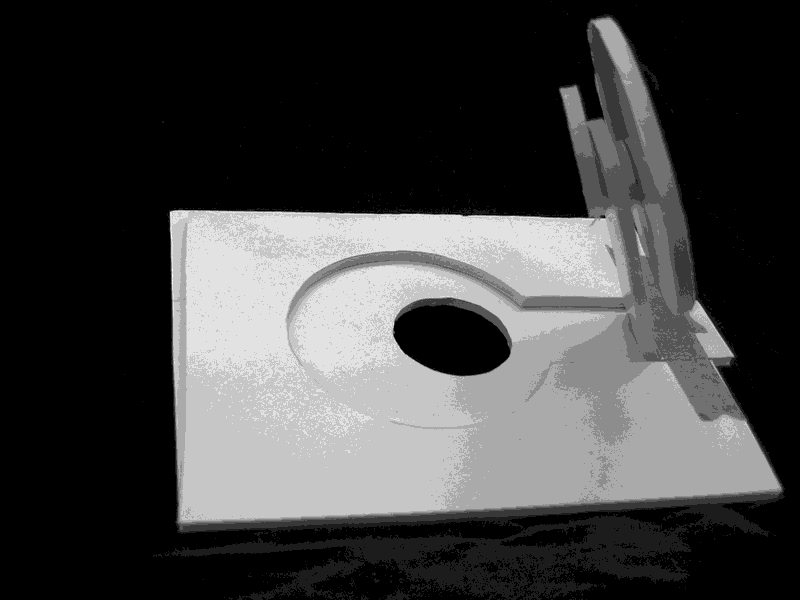 The fan shaped box was a lovely idea, however it proved very easy to damage with all the weight of the fan resting on the living paper hinge – when you opened the first section, each following section coupled with it – but the entire mechanism torqued to one side destroying itself after a couple of uses. 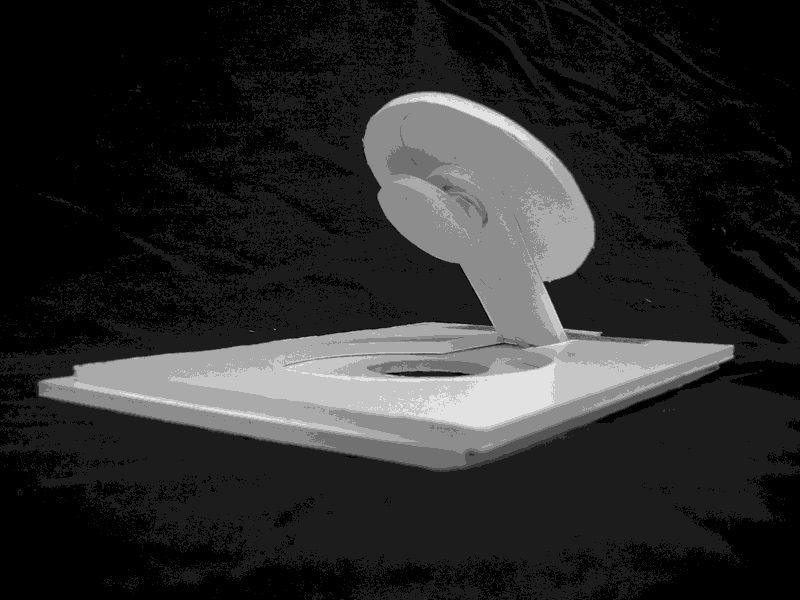 The second box had a spring loaded riser built into the middle – as the user spun the top open and lifted it the ping pong ball magically appeared without the user being able to see any mechanism at all. 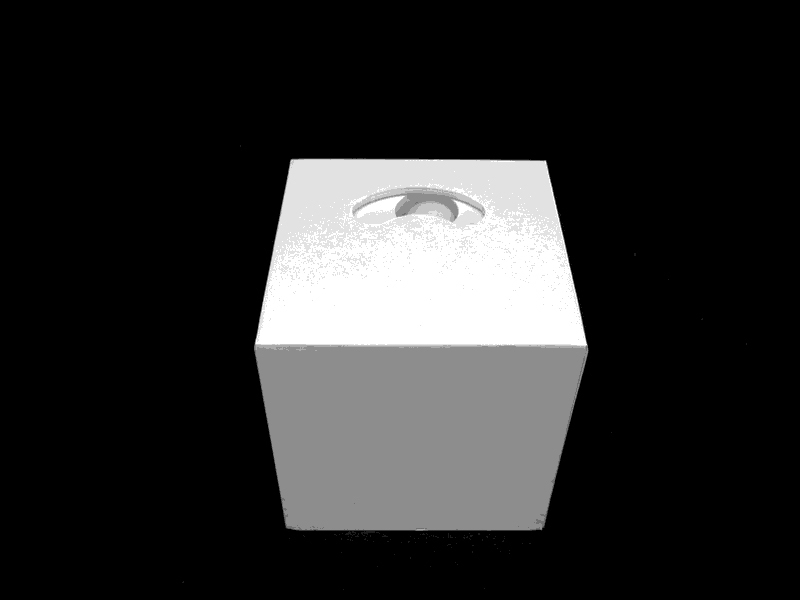 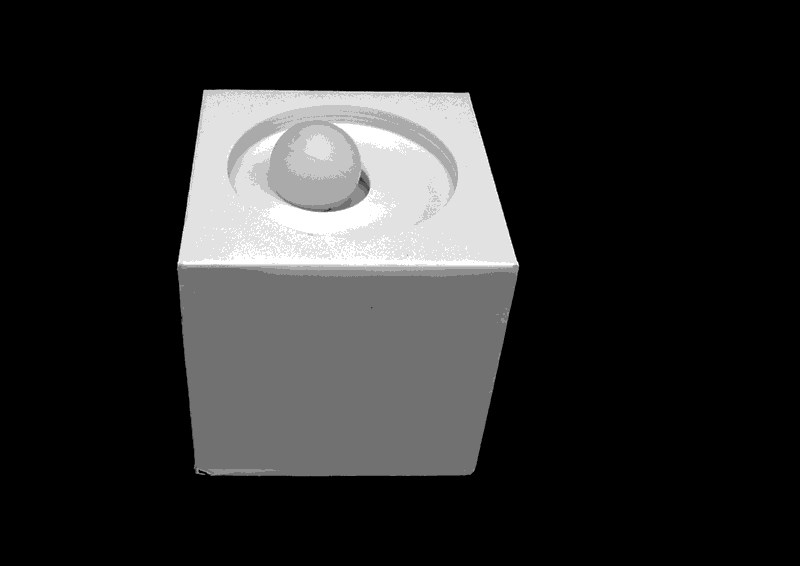 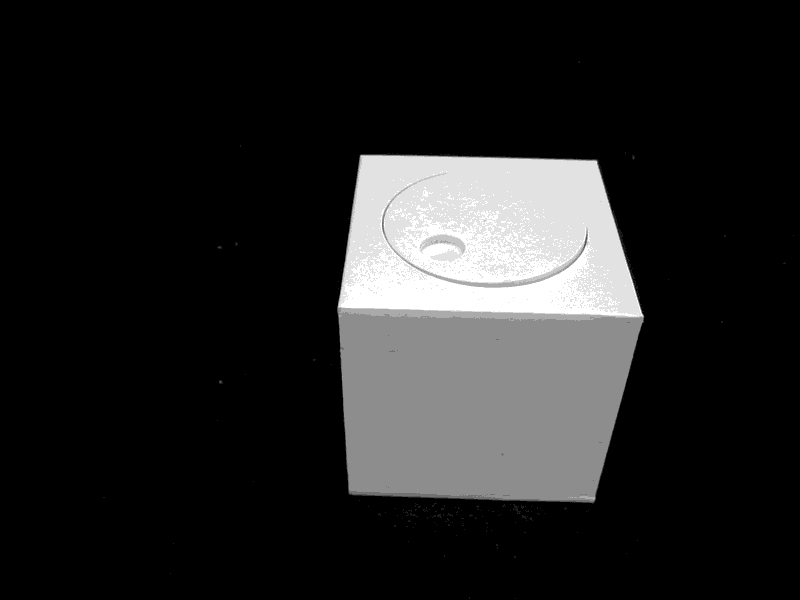 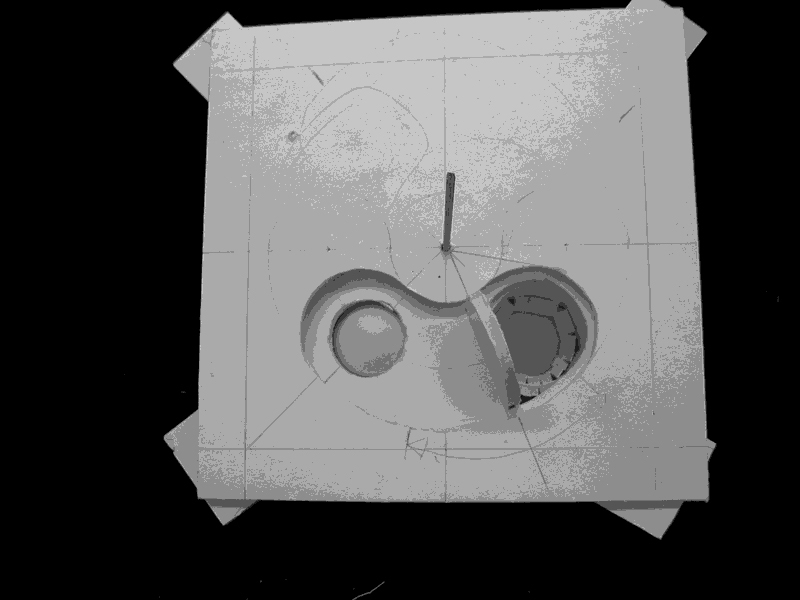 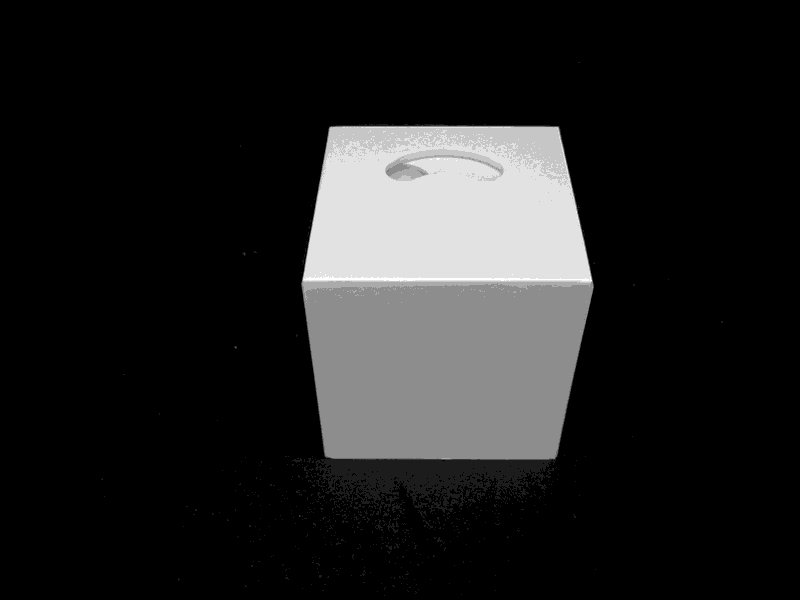 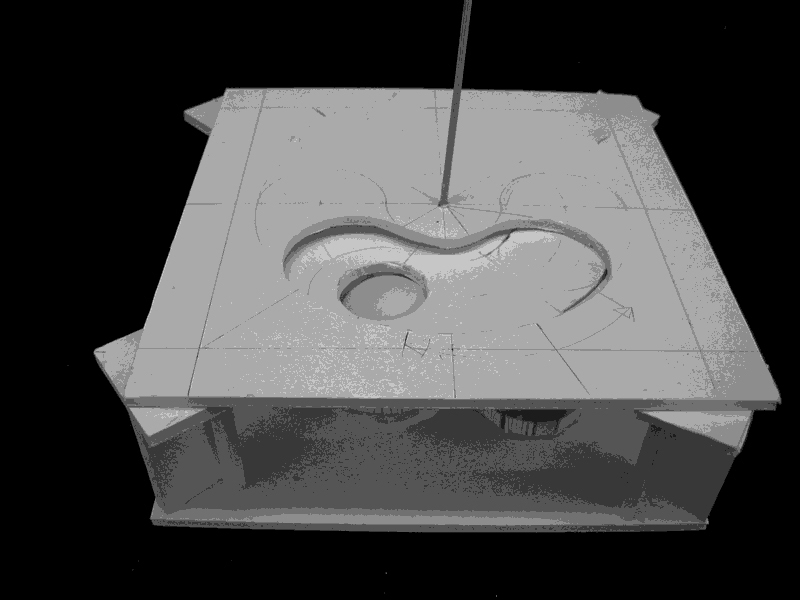 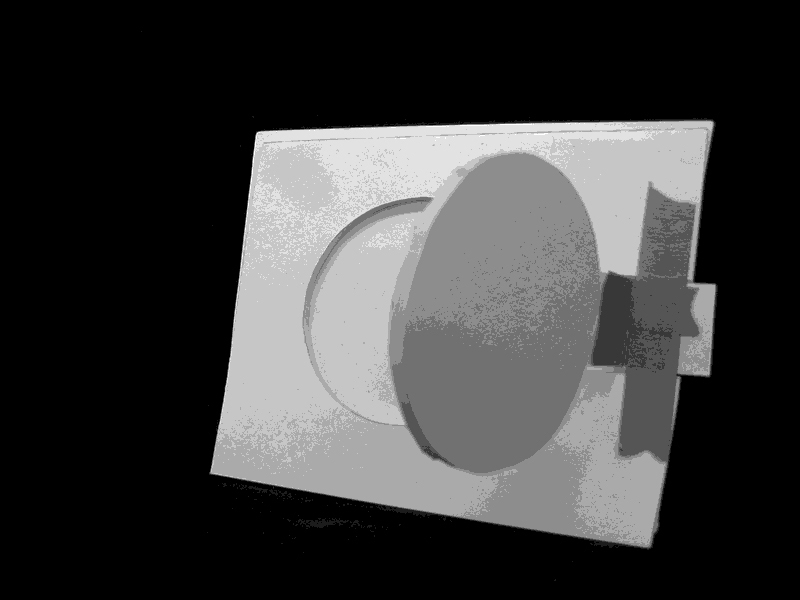 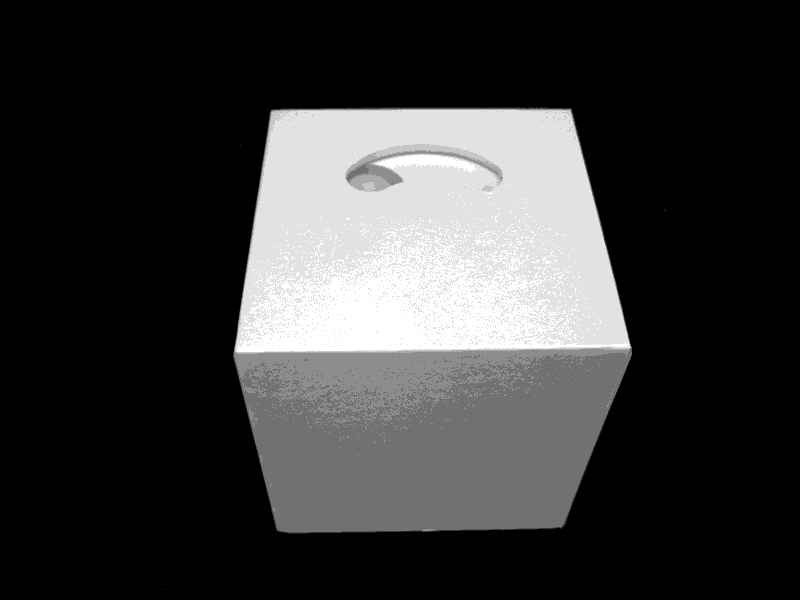 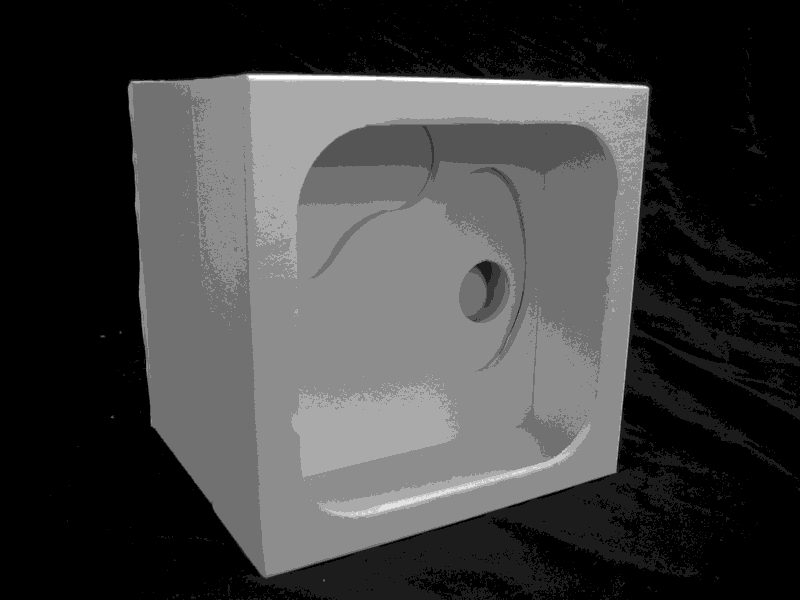 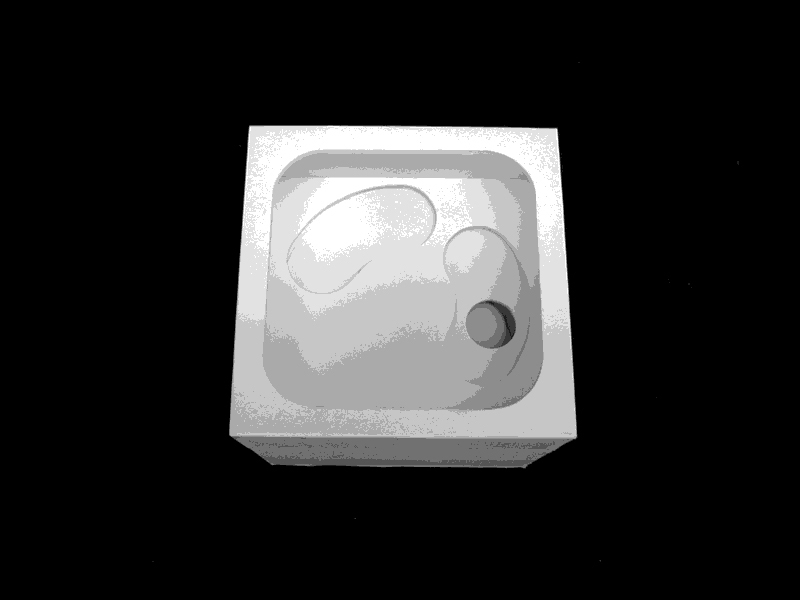 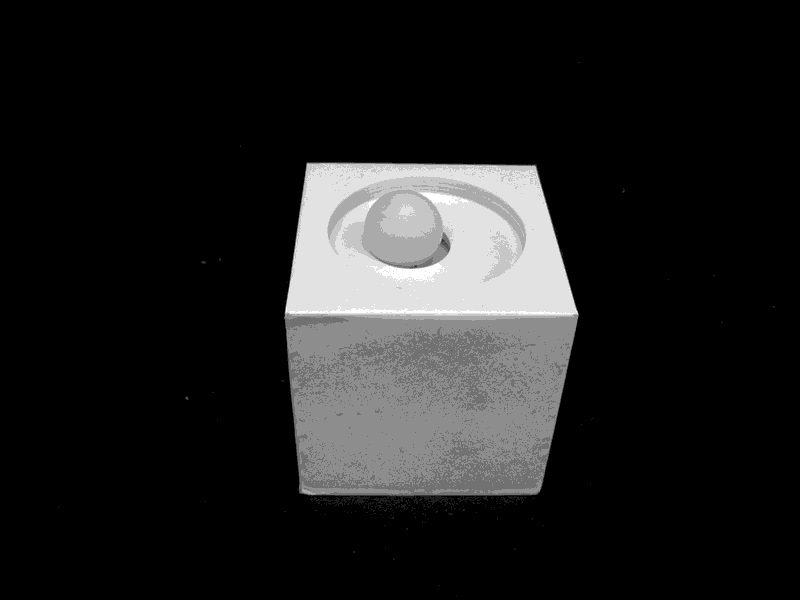 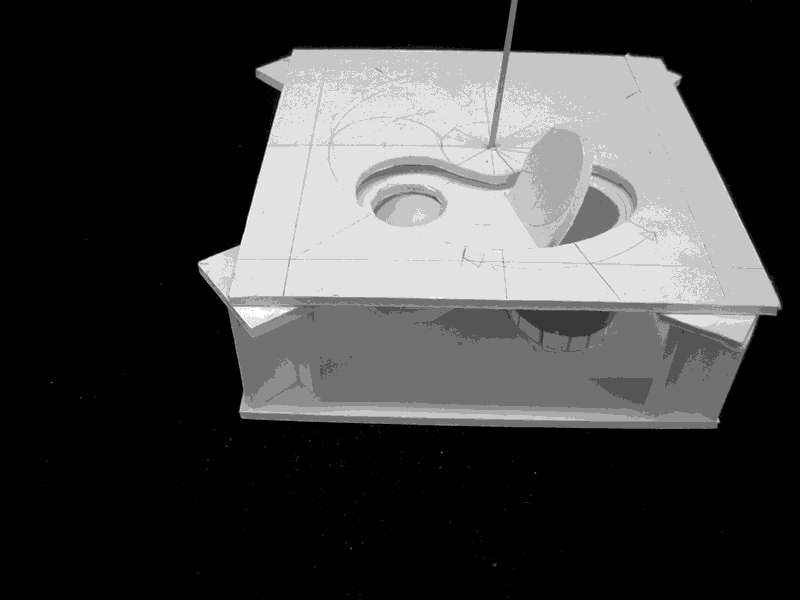 The last box was full of diversion – the user can see a ball sitting behind a small hole at the top. 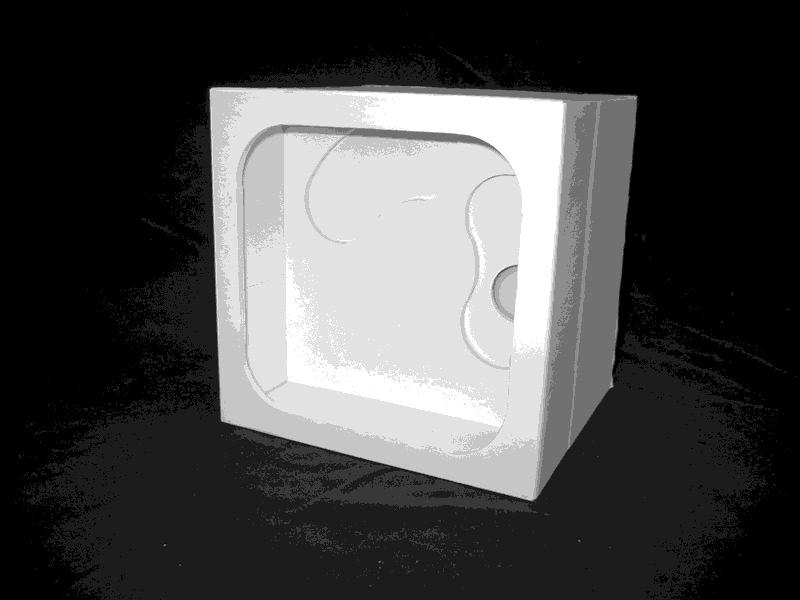 Spinning the ball around released a catch and the entire box lid lifted itself on springs revealing another box. 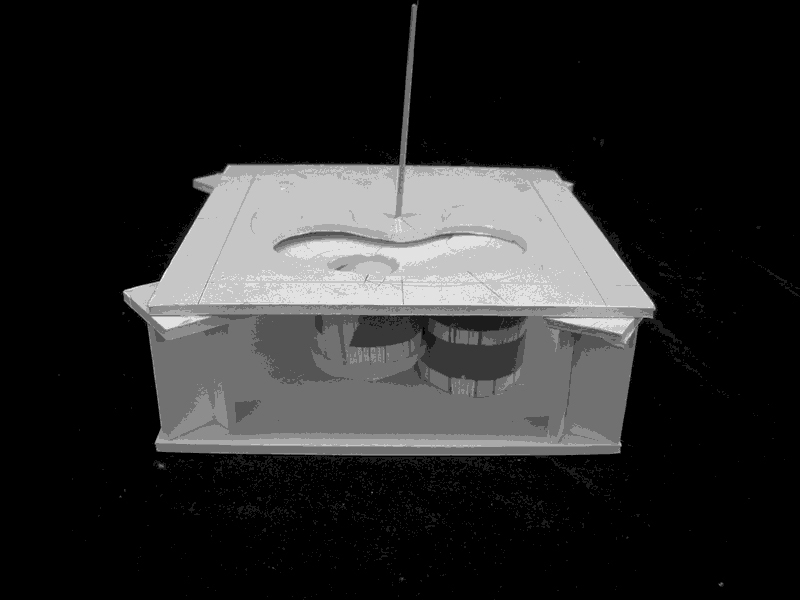 This second box also shows a ball hidden in a small hole – as the user spins this mechanism around yet another ball hidden ball was hidden under a spring loaded trap door shooting the ball to the ceiling and shocking the user! 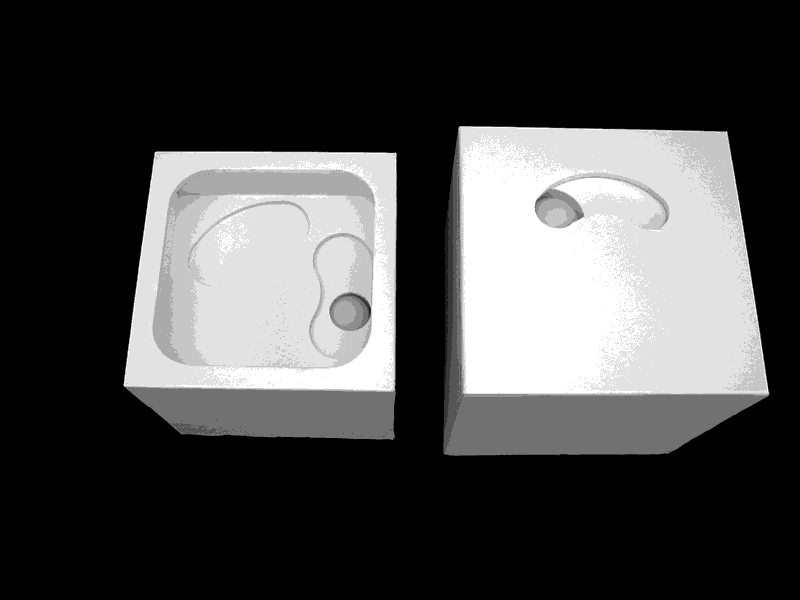 In retrospect this project had a strong user interface design component that I really enjoyed.